Wood engravings by Richard Shirley Smith. 240 x 150 mm (9 x 6 inches) - 158pp. 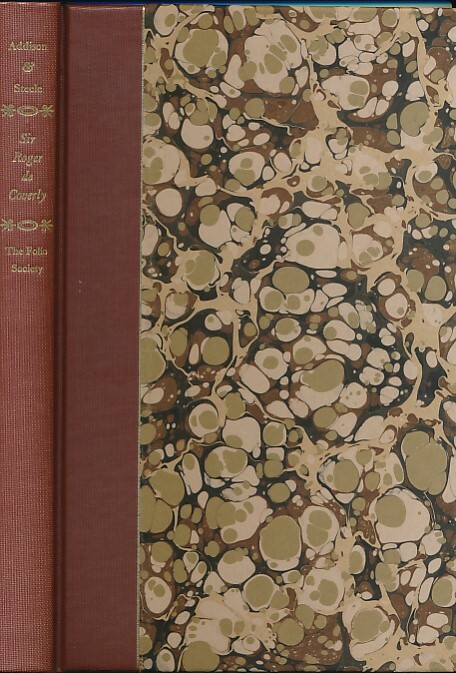 Marbled hardback laminated board cover with brown cloth spine. VG: in very good condition with brown slipcase. Slipcase marked and edgeworn.